Day 4: Hidden gems. 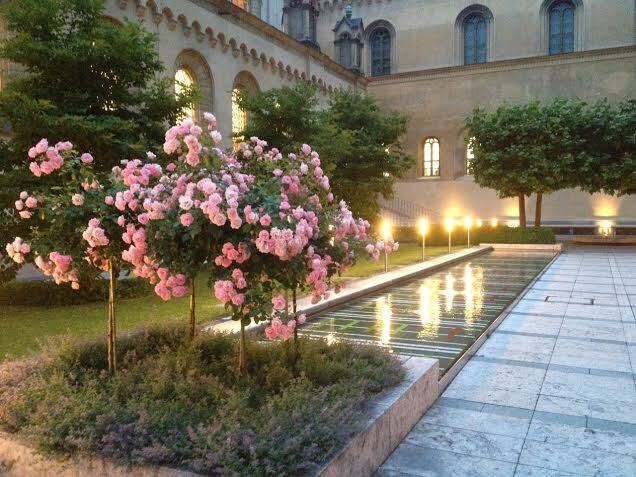 Last night while walking back to the train we discovered this small, quiet courtyard. Munich is full of such hidden gems and it only takes curiosity and some time to discover them. I will miss the beautiful architecture, secret gardens, water fountains and public spaces that fill Munich and much of Europe.